Hines has expanded its student housing portfolio from the UK to Ireland with the acquisition of four prime assets in the centre of Dublin on behalf of a group of German pension funds. 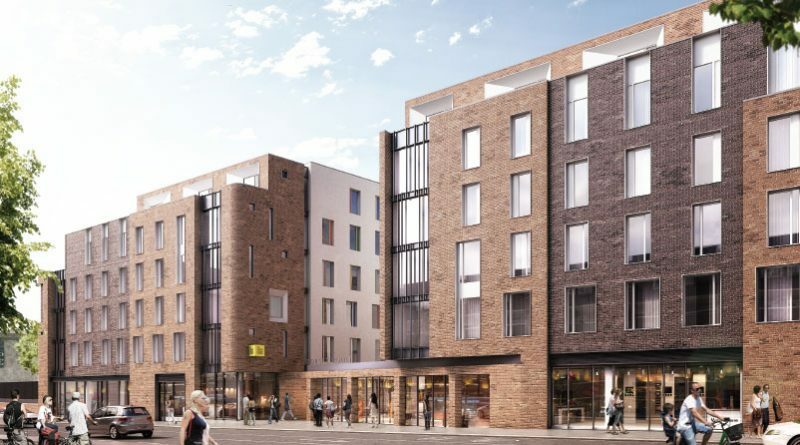 The portfolio, which includes one operational asset and three schemes in various stages of development, has been acquired from ThreeSixty Developments, a leading student housing developer and portfolio company of funds managed by Oaktree Capital Management, L.P. (“Oaktree”). The transaction follows the successful sale of their operating platform, The Student Housing Company, and 7,100 bed UK portfolio in September. The combined four assets will deliver around 1,500 new beds for Dublin’s growing student population. The Binary Hub, located in the heart of the city, was completed in July 2016 and provides state-of-the-art accommodation across 470 beds. Developments in Dorset Street and Summerhill are due to complete in 2017 and 2018, providing 450 and 400 beds respectively. The fourth scheme in the portfolio, a development site on Cork Street, is subject to planning approval and could be delivered by 2019. The projects are intended to be held on a long-term basis once complete. The transaction represents the second major student housing deal Hines has executed this year, following the acquisition of six prime development sites across the UK from McLaren Property. The expansion into student housing forms a key part of Hines’s current strategy of diversifying into new asset classes to build on its existing, established portfolio of office, retail, industrial and residential investments. Savills acted for Hines and JLL’s Corporate Finance and Alternatives teams represented ThreeSixty/Oaktree on this transaction.